As Combaticon Awareness Week winds down, we find ourselves looking at the Combaticons as solo acts. 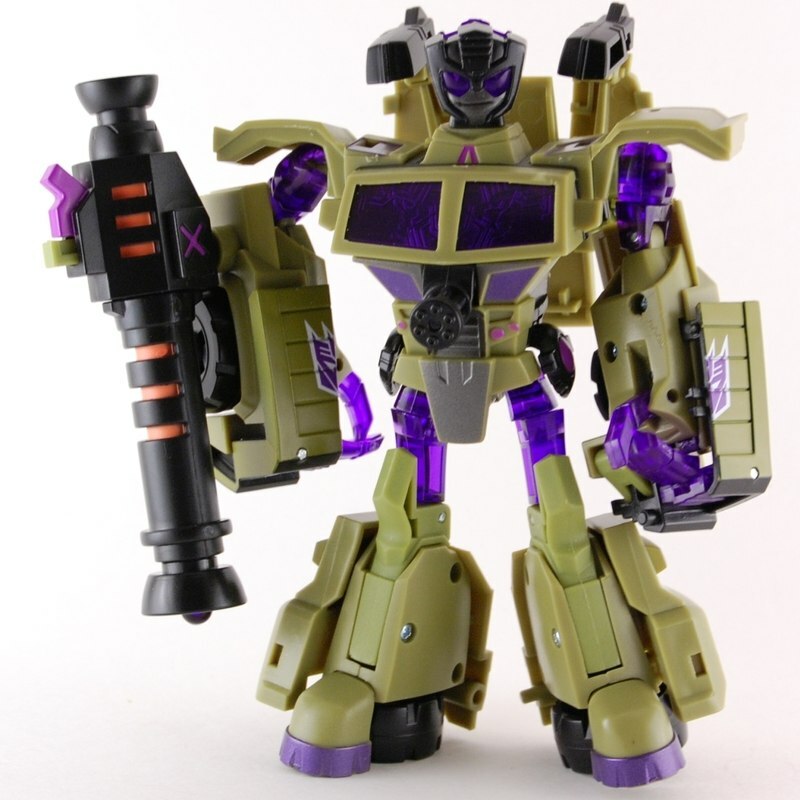 For today we'll look at Swindle's healthy and illustrious solo career - along with a minor cameo from Brawl. 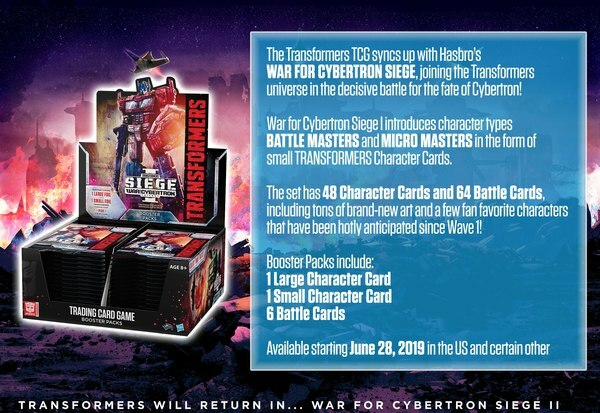 We'll have more details on this fantastic deal after the break! 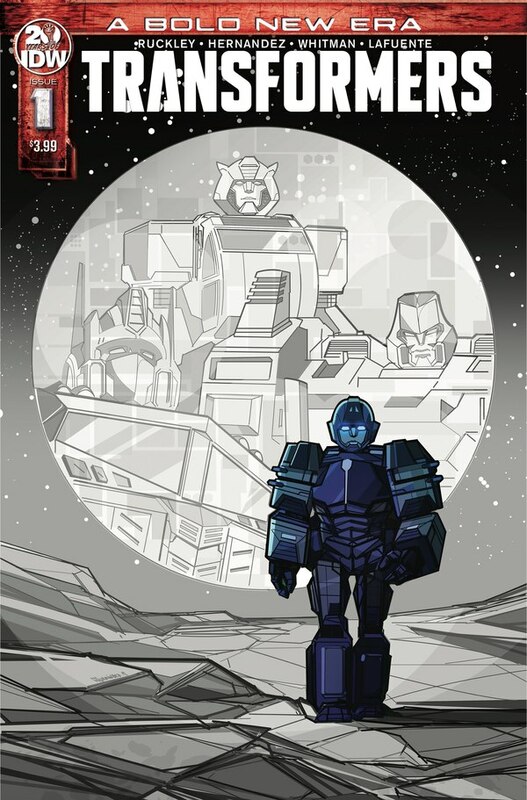 The first Combaticon to go solo was Swindle, probably because he sold the parts for the other four on the black market. 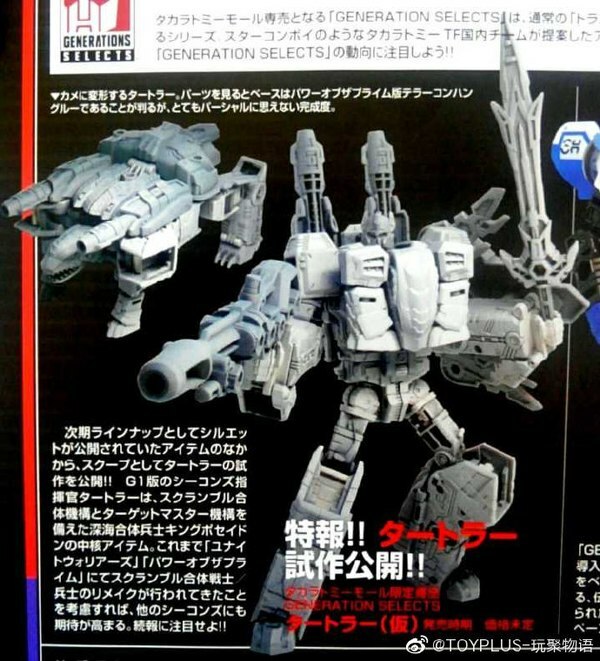 Alternators Swindle was a reuse of the Hound mold with a new head. 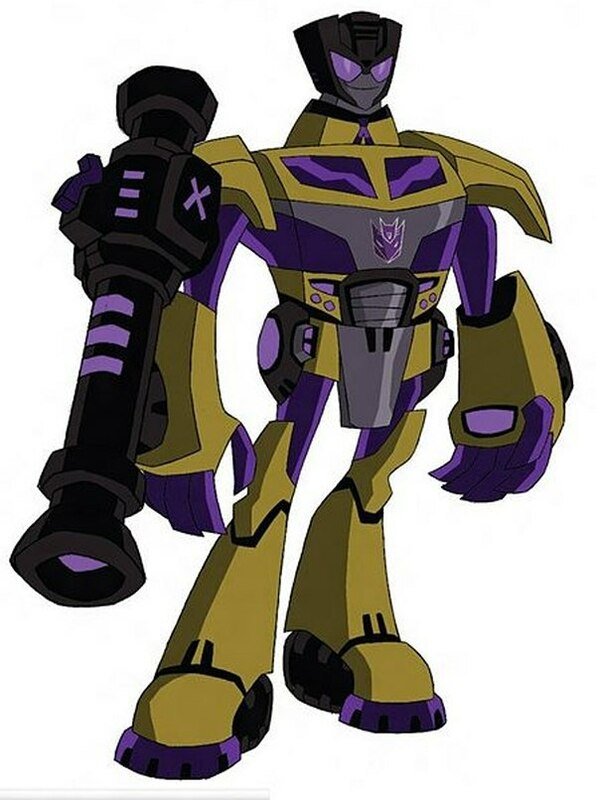 Besides being perfectly appropriate for Swindle, Hound was one of the better Alternators, elaborate without being frustratingly overcomplicated. 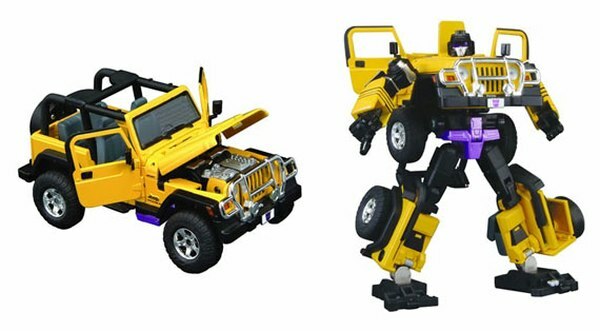 Like all Alternators, Swindle was in a fixed scale - 1:24 - and was based on a real vehicle, the Jeep Wrangler. 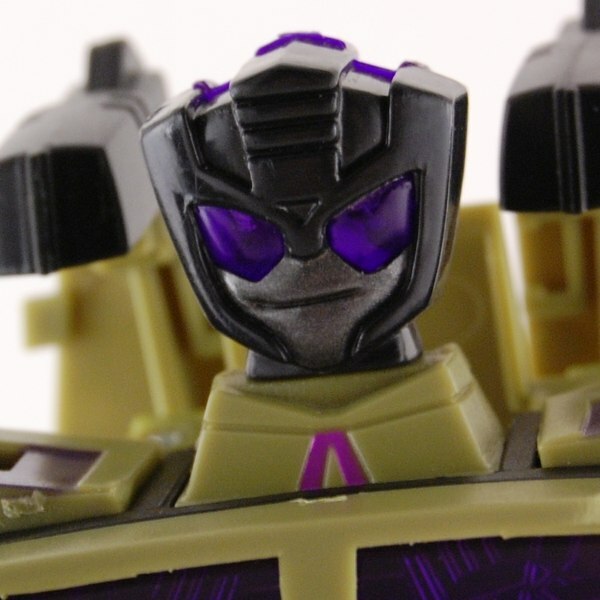 Alternators Swindle also bears the distinct honor of being the reason every version of Fall of Cybertron Swindle, in game and in plastic, has a face that isn't very Swindley. 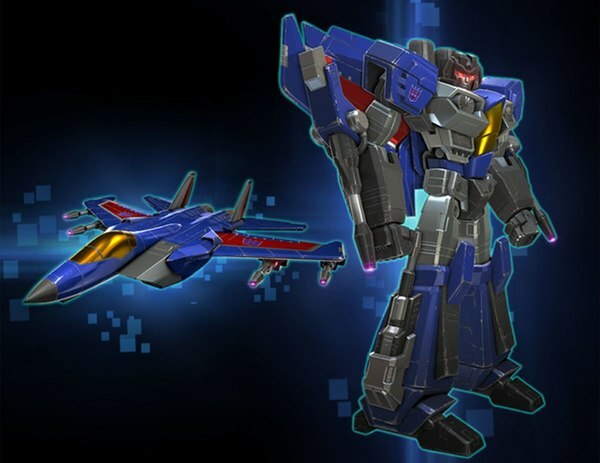 The head was originally intended for an Alternators Trailbreaker that never panned out due to naming issues, and it's the source High Moon chose when researching Swindle for the game. 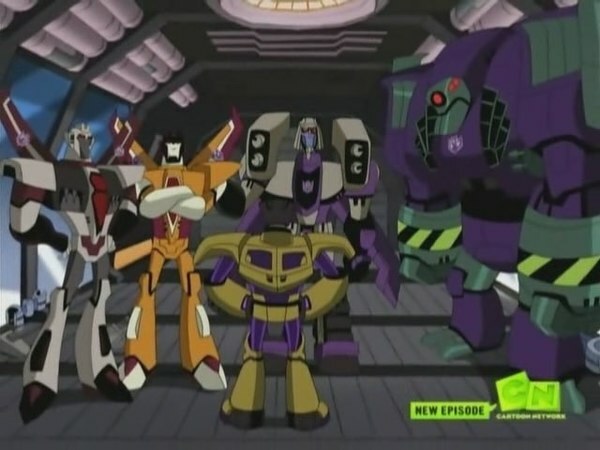 Animated Swindle was doubtless the Combaticon's finest hour on his own. 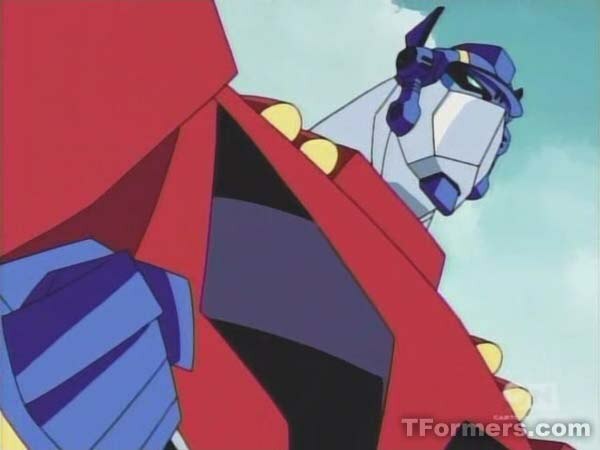 Played by Fred Willard as the ultimate weapons salesman, Swindle first appeared as the mysterious benefactor of the human supervillains of Transformers Animated's future version of Detroit. 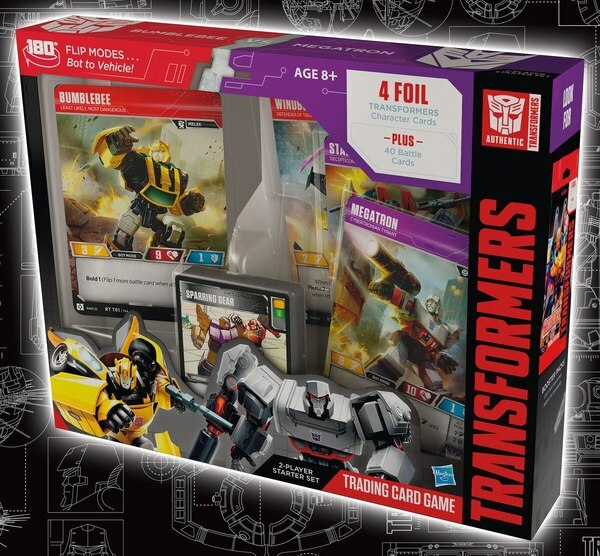 After gifting them with a suspiciously mustard-and-purple HMV as a getaway car, Swindle paid the Society of Ultimate Villainy (SUV) to steal certain components he needed. 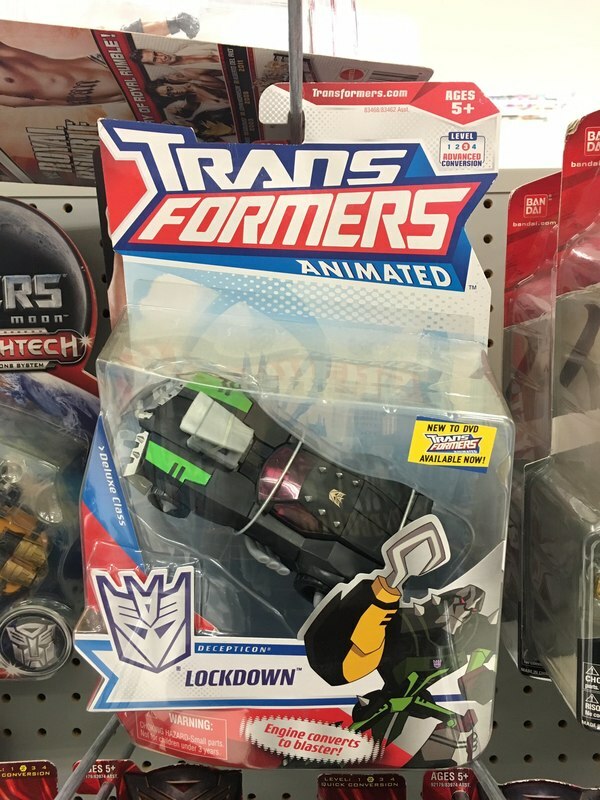 Ultimately revealing himself as the getaway car, Swindle lived up to his name as he stole Slo-Mo's super-powered watch to power a device that could freeze every machine - and Transformer - in the city. 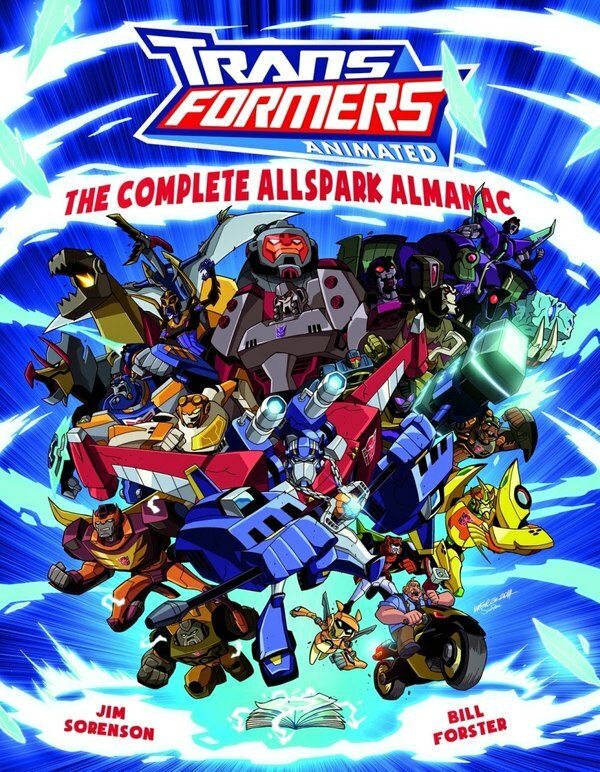 Teaming up with the Autobots, the SUV managed to reflect the watch's power back on Swindle, who was impounded by the Detroit PD as an ordinary vehicle, destined to be stripped for parts. 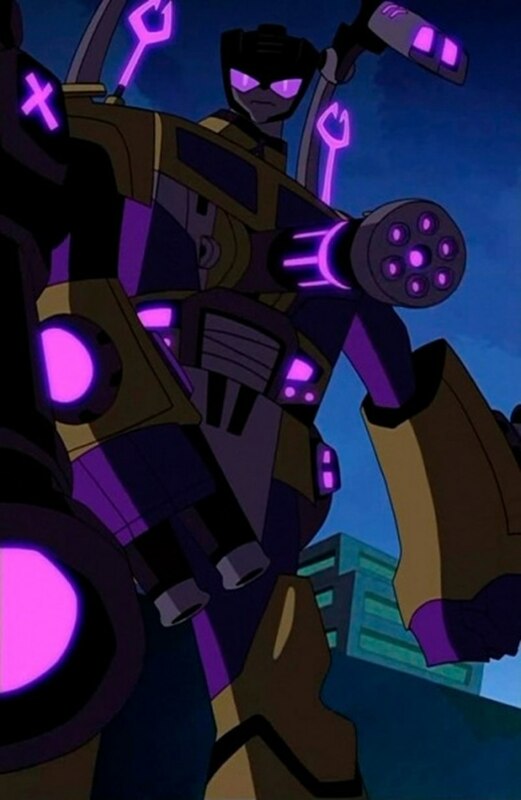 Swindle was later purchased from the Detroit PD by none other than Sentinel Prime, who was trying to make a name for himself by capturing Decepticons. 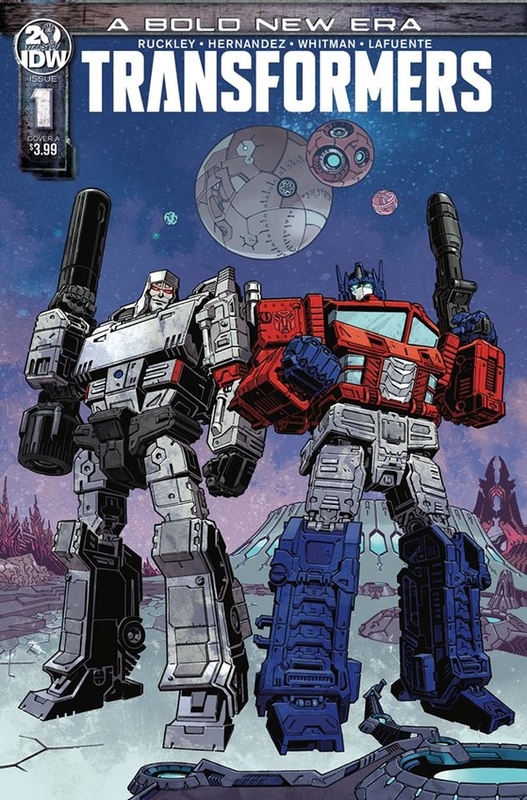 An ill-advised flight through an energy cloud reactivated Swindle, who wasted no time in using the Decepticons on board to stage a revolt after gifting them some weapons and the occasional conical hat. 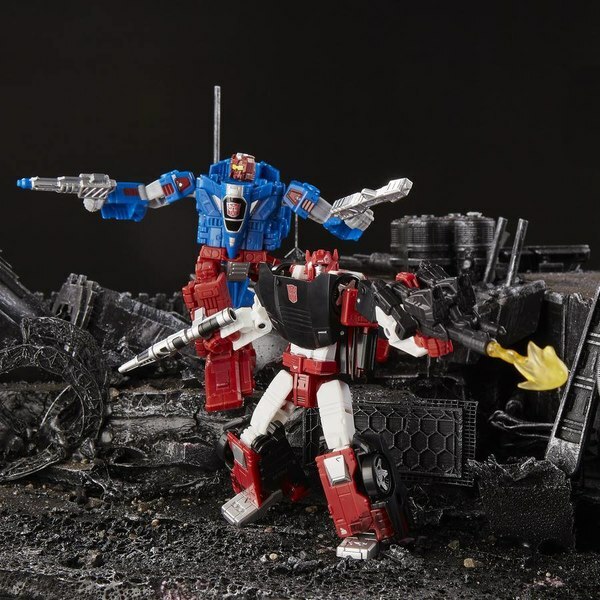 Looting the ship while the Decepticons battled the Elite Guard, Swindle was last seen aboard an escape pod with his loot. 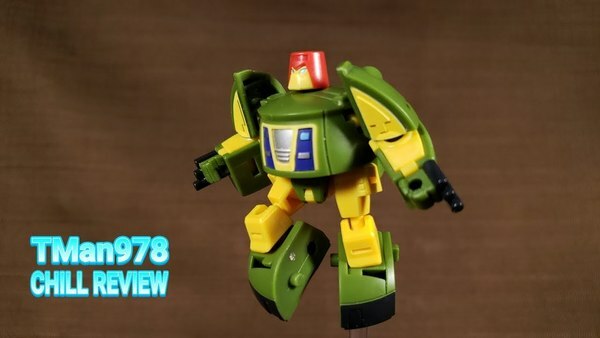 Animated Swindle made a pretty solid Deluxe figure. 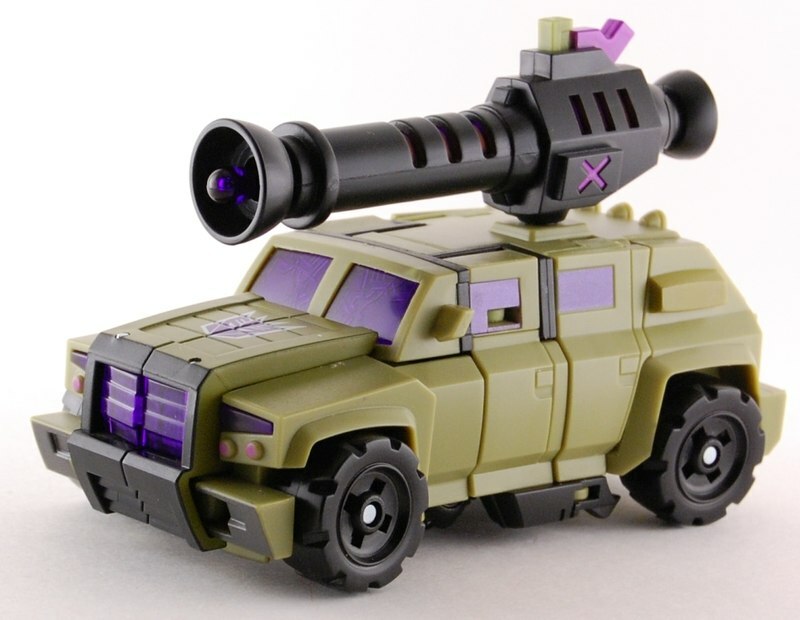 He replicated most of Swindle's personal arsenal as seen in the episode "SUV," including a nice "charging" color-change effect to the stripes on his cannon when the missile is loaded. 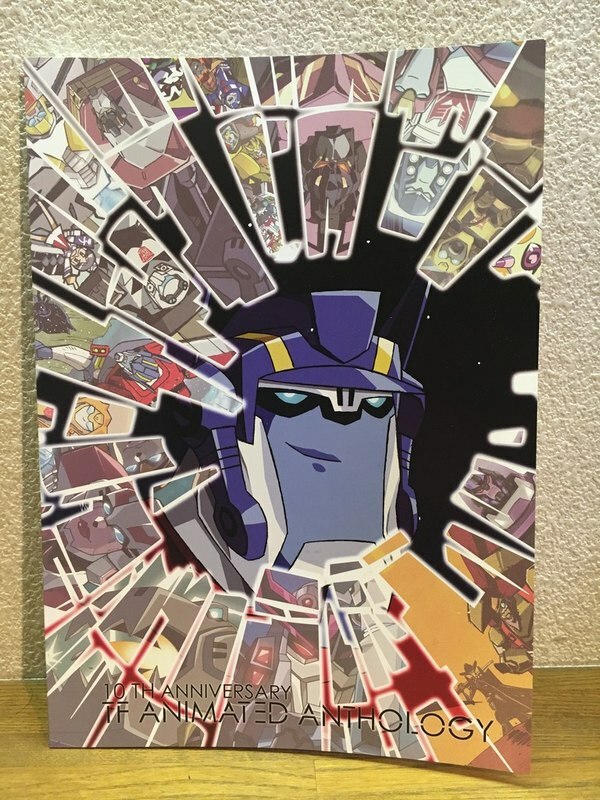 While Swindle lost a lot of his black coloring like most of the Animated toys, he retained his robo bolo tie, so all is well. 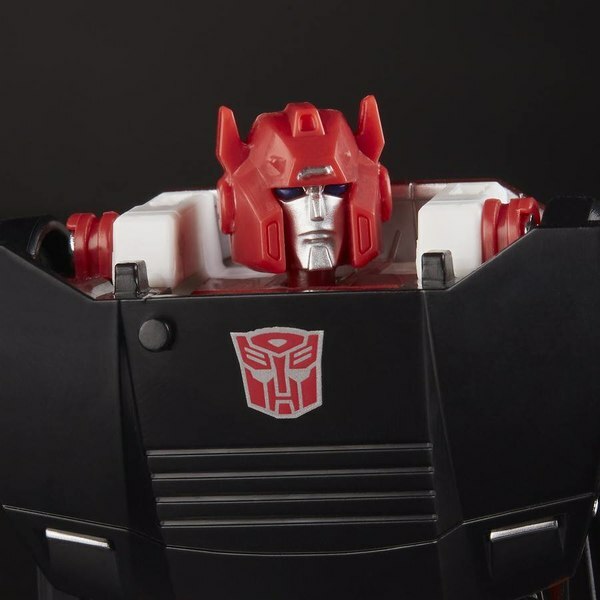 And man, what a great face sculpt! 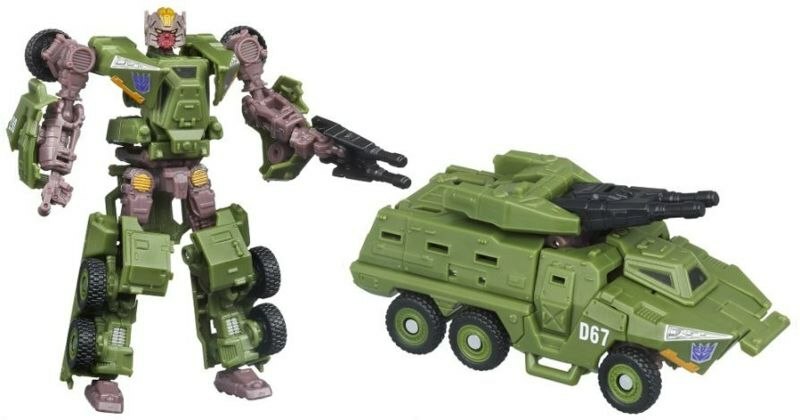 One of the Asia/ToysRUs "GDO" releases, Scout-class Brawl was based on Hunt For The Decepticons Breacher, an armored personnel carrier. 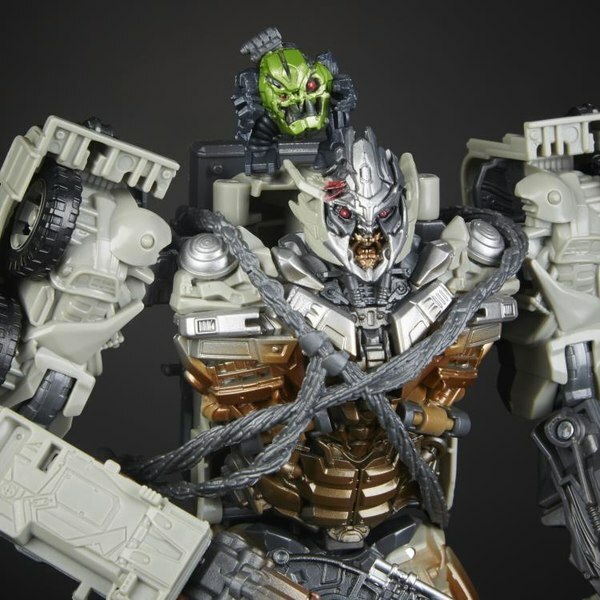 While not looking particularly like Brawl the figure looks good, and features a turret gun and armor plates that attaches to his hands via the "Miyake Joint" C-clip system. 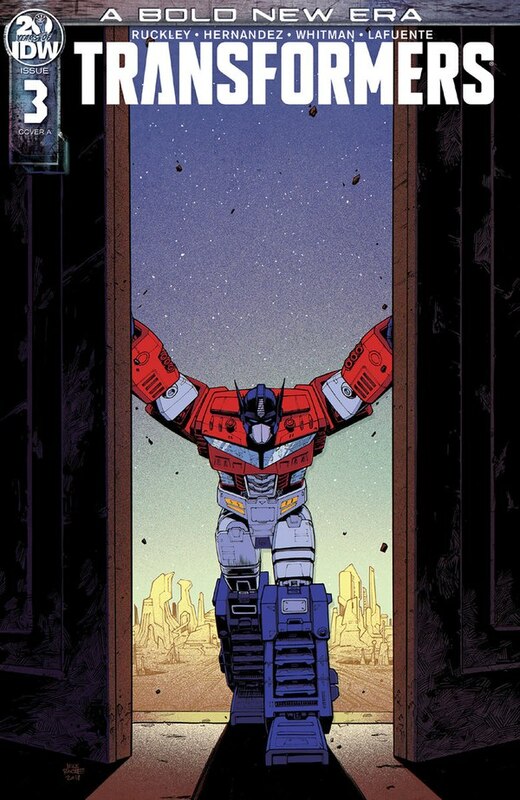 I miss that system sometimes. 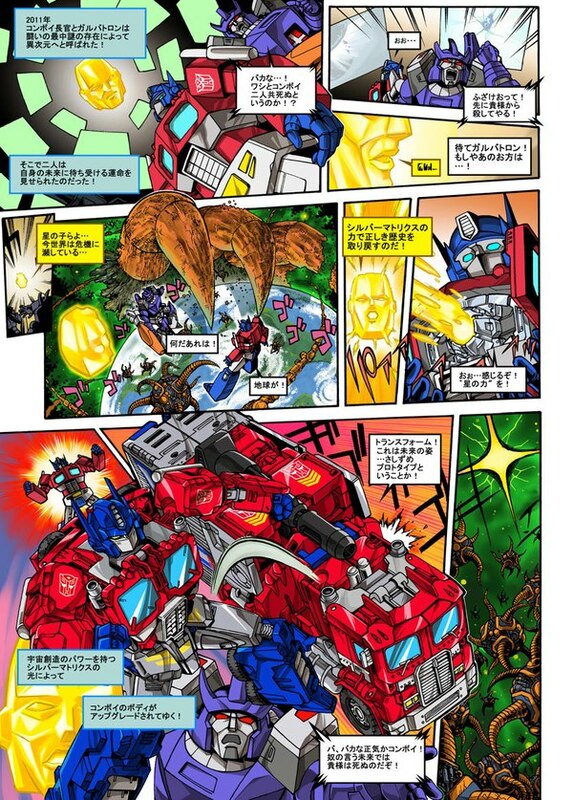 The number on his vehicle mode, "D67," is G1 Brawl's Japanese serial number. 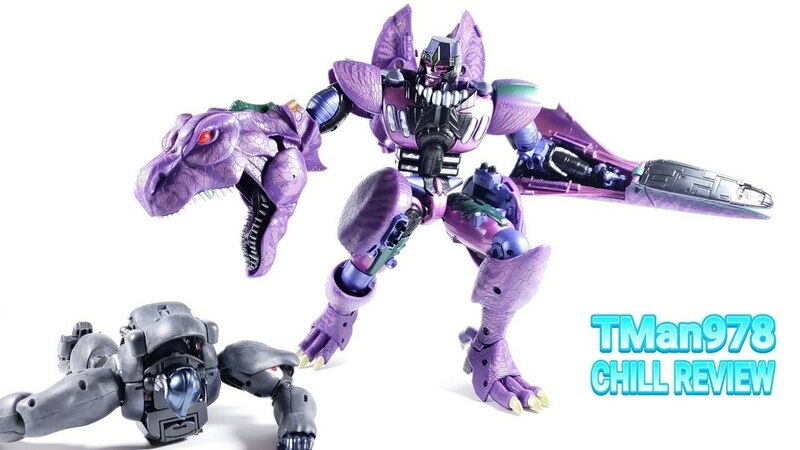 Tomorrow we wrap up with the team leader, Onslaught! 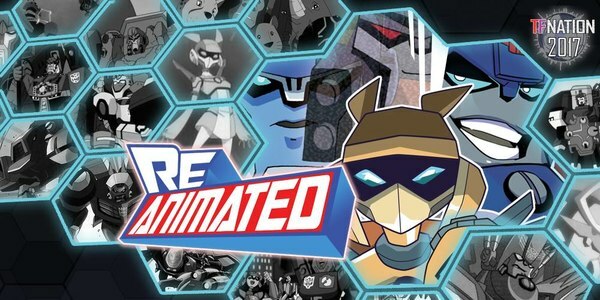 The Transformers Animated Series Production Bible Is Now Available To Read Online!